Hello my name is Justyn Jones, I am a journalist and documentary producer/director. I have been producing films and reports on environment issues for more than 30 years and I am passionate about creating documentaries that make a difference. Mussel Power is about having a crack at Climate Change. Much of the media is stuck in an outdated log jam debate on climate change ‘is it happening or isn’t it?’ It is happening, so lets move along and do something about it. I believe films and the media can be a catalyst for change and therefore can help accelerate our action against Climate Change. 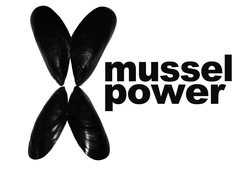 Mussel Power engages people in demonstrating shellfish protein as an alternative to meat. Meat is not only destroying the climate but becoming harder to produce in ever increasing quantities as we run out of land. And with the seas overfished, the film proposes that we could turn to aquaculture, farm the oceans, to provide the protein we need . Mussel Power challenges food industry & retailers to embrace and promote low carbon products as well as expanding the debate encouraging everybody to think about nitrogen and carbon capture. On top of reducing carbon emissions, haven’t we got to get carbon back in the ground? 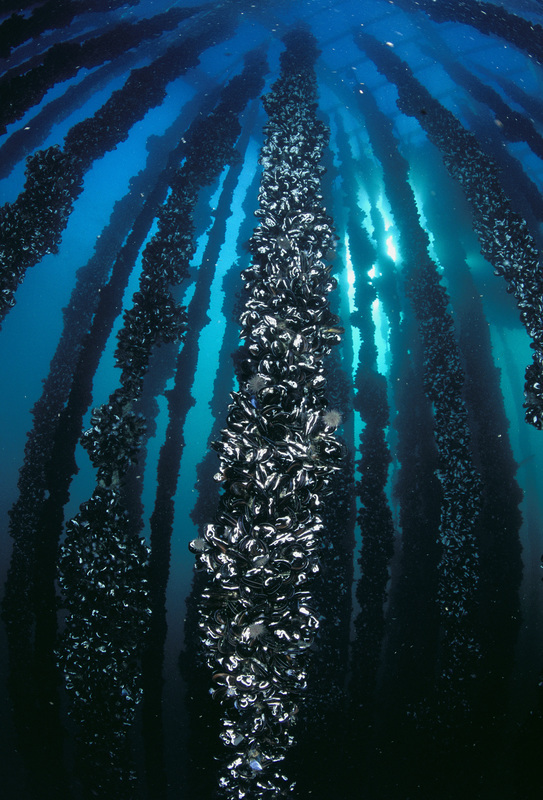 Mussels absorb carbon from the ocean, which contains half the world’s CO2, to make their shells, calcium carbonate, locking the greenhouse gas forever. Oysters are even better at it, comparable with trees. Mussels also absorb nitrogen from the seas as well as cleaning water of pollution. If you can help me get this Mussel Power campaign film going then please download my pitch below.